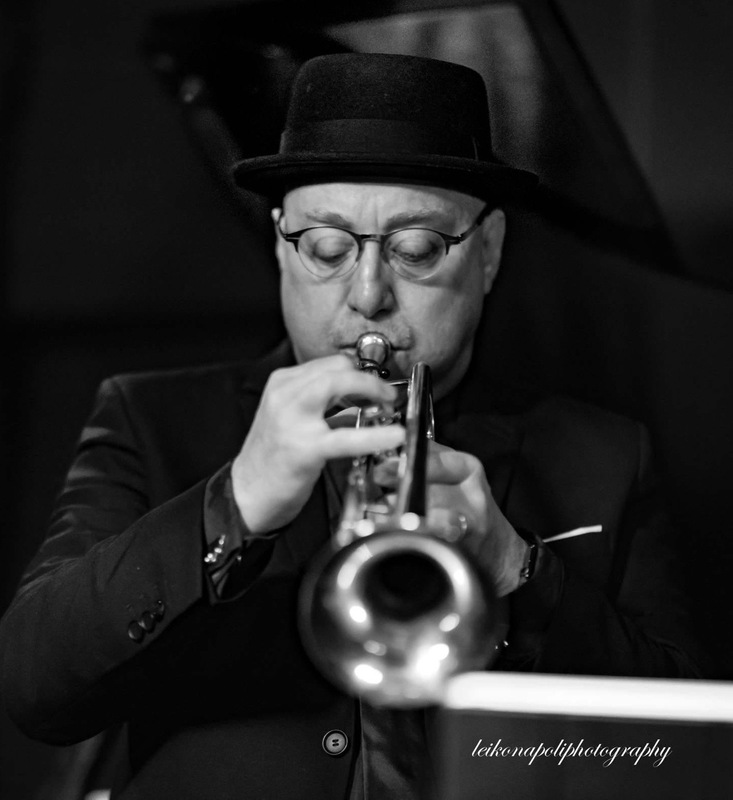 Lynch’s artist owned and operated record label, Hollistic MusicWorks, has released a series of critically acclaimed recordings under his name since its inception in 2010, including the Grammy Award nominated Madera Latino (2016), recipient of the Record Of The Year award by the Jazz Journalists Association; Questioned Answer (2014), and the Unsung Heroes series of recordings (2011-13), awarded a 5 star “masterpiece” rating by Downbeat magazine. Lynch released 17 albums as a leader between 1987 and 2010 on the Criss Cross, Ken, Sharp Nine, Cellar Live, Nagel Heyer, EWE, Zoo’t Jazz, Artist Share, and Venus recording labels; notable albums from this series include his first album as a leader, Peer Pressure, for Criss Cross; the 1997 Spheres of Influence [Sharp Nine], which earned a 4-1/2 star Downbeat rating, and was Lynch’s first project to reflect the panoramic range of interests that influenced his working life as a musician; and the 2006 Simpático in collaboration with Eddie Palmieri for ArtistShare, a Grammy© Award winning document of the long standing, deep musical and personal friendship between Lynch and Palmieri. Brian Lynch is a Yamaha Performing Artist, and endorses Austin Custom Brass mouthpieces and the Lefreque Sound Bridge.